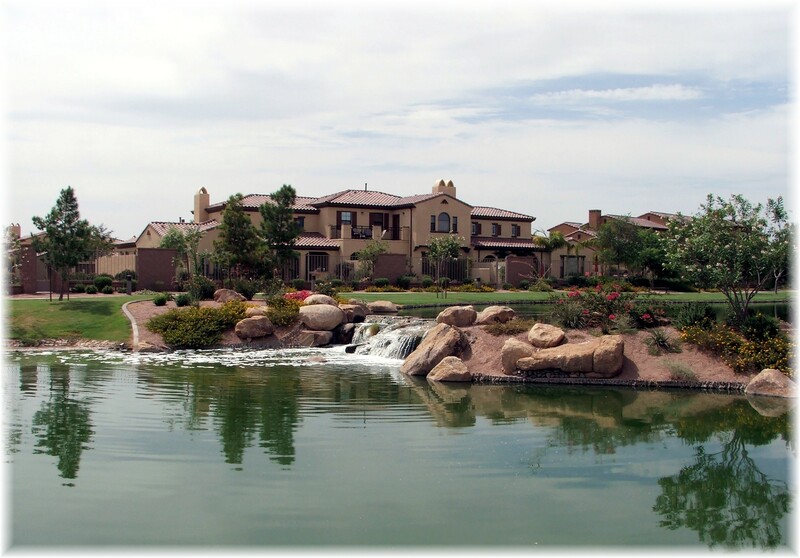 An analysis of Fannie Mae foreclosures or REO properties that closed in January 2013 for Mesa, Gilbert, Chandler and Tempe revealed that Fannie Mae foreclosures were initally priced 20% over the eventual sales price. It appears that their strategy changed from the previous year. In January 2012, Fannie Mae properties were listed 10% over the eventual sales price. There can only be two reasons for this direction. With low inventory, FHMA is hoping that a buyer with financing will offer the higher price and use Homepath financing which does not require an appraisal. A cash offer would have the same benefit, no appraisal. The other strategy is to steadily reduce the inflated list price until buyers find it attractive, thus convincing Fannie Mae that they received the highest possible price and compensates for increased carrying costs such as taxes, HOA dues, utilities and maintenance. The best advice to buyers is to understand the market and don’t assume that a Fannie Mae foreclosure means bargain pricing. Fannie Mae Short Sales – A disaster in process! Short sales are synonomous with headache, and now Fannie Mae is trying to take it to the migrane level! I’ve had two Fannie Mae short sales that based on updated BPO’s the servicer countered at prices at or above market value. Other short sale agents have complained about the same challenge. In one instance the counter offer price from Fannie Mae was more than the price for the same floor plan for a new build, 5 years newer, in the same subdivision. The best advice is when you’re making an offer on a Fannie Mae short sale, be ready to pay market value or above, and expect no discount for being a short sale with the related uncertainty. It would be very beneficial when considering a foreclosure or short sale to research which investor holds the note. If it is a foreclosure, Fannie Mae will eventually lower the price, but with a JFannie Mae short sale it may be better to move on. Cute and Cozy 4 bedroom 2 bath home. The kitchen has been newly remodeled with gorgeous cabinets, countertops and backsplash! Enjoy the cool nights with the wood burning fireplace in the great room. The large master bedroom features an ensuite with dual sinks and a walk in closet. This home also has a large backyard with covered patio, lots of space and an RV gate. On top of that there is no HOA!! Don't miss this opportunity!! Former Model!! Pre-foreclosure Sale. 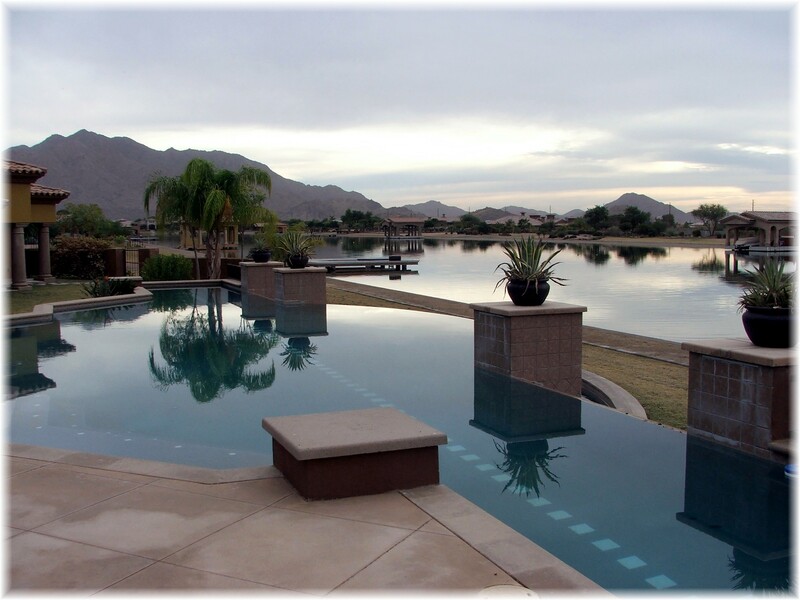 Beautiful 4 bedroom home in master planned community of Trailside Point in Laveen Farms. Featuring tree line streets, walking trails, 11 acre park, splash pad, catch and release fish pond,K-8 elementary and much more! Formal living room and dining room, split large master bedroom, great size secondary rooms, large kitchen with gas range, breakfast bar. Beautifully landscaped, private lot with no homes behind. Priced below comps for a quick sale. Come see it today! 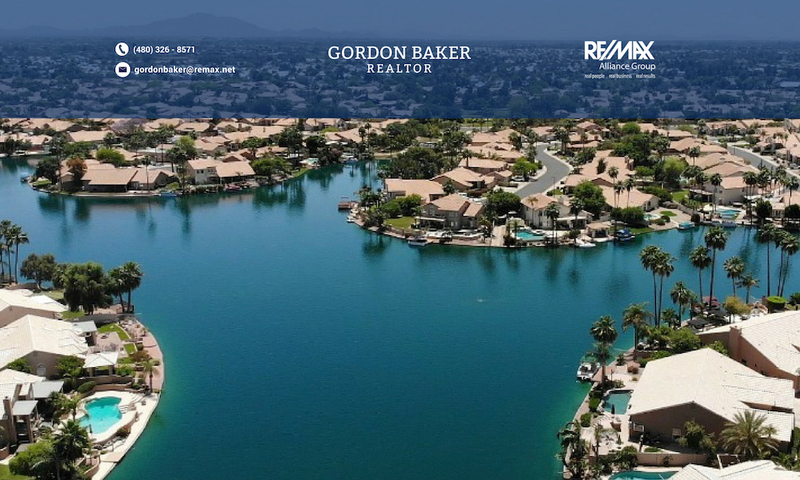 Great home in the heart of Fountain Hills ready for your personal touch! This one has amazing mountain views, pool, vaulted ceilings, ceiling fans, dual AC units, fireplace, built ins, kitchen island, dual sinks as well as separate tub and shower in master bathroom, and much more! Seller has replaced the walk deck! See Realtor Remarks for access information. Buyer to verify all facts, figures, measurements and HOA related fees. Property sold as-is! 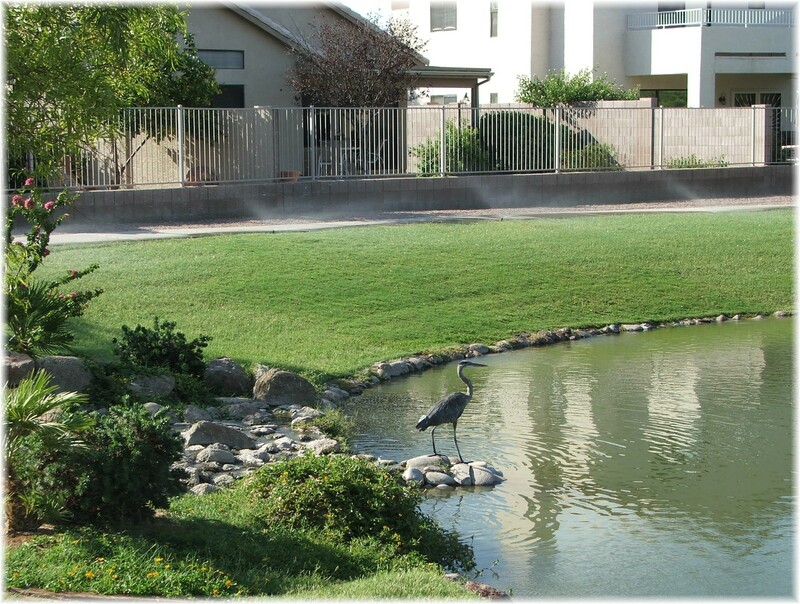 Previous PostPrevious Phoenix, Arizona Lake Communities – Where does the lake water come from? 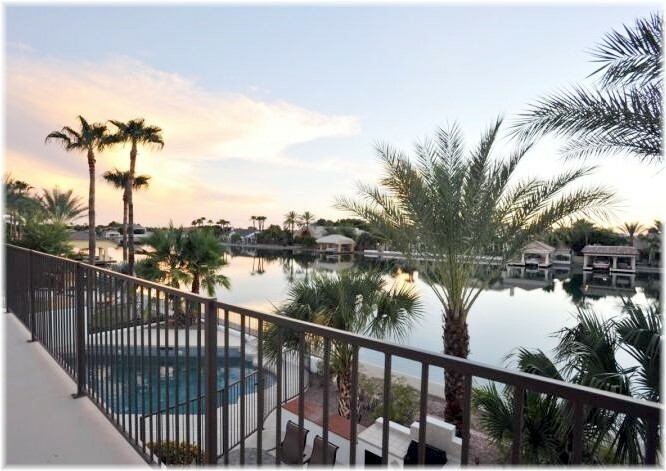 Next PostNext The Islands waterfront homes with great views in Gilbert, Az.